Castlebar - County Mayo - RoolaBoola 2010! The Linenhall's annual arts extravaganza for young people, celebrating its 13th birthday with a bulging programme of top quality shows, workshops and much, much more. 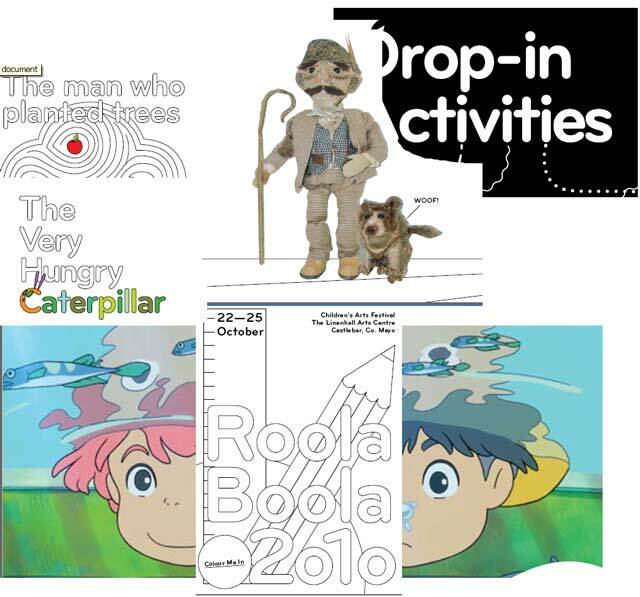 Check out the attached RoolaBoola brochure for full details! RoolaBoola programme.